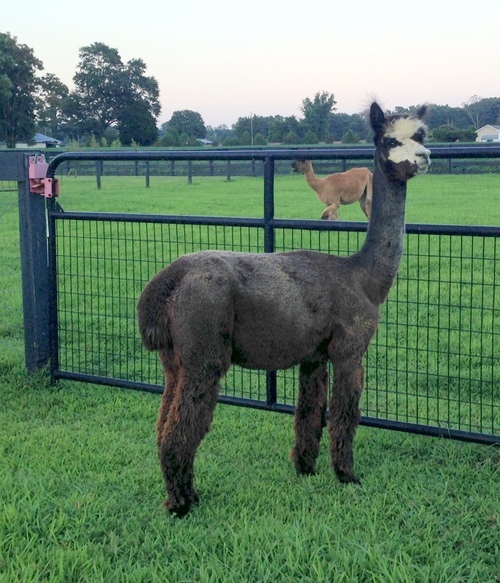 Shady Brook Farm LLC is a farm located in Lancaster, Virginia owned by Mike and Glo Engle. 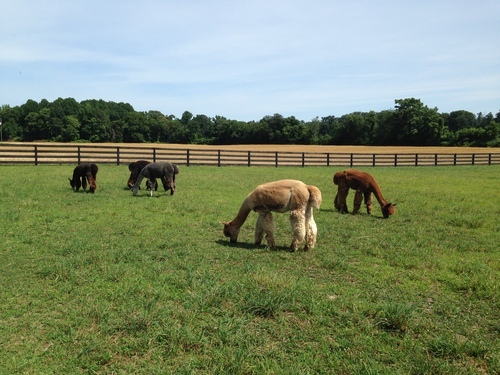 Welcome to Shady Brook Farm Alpacas. 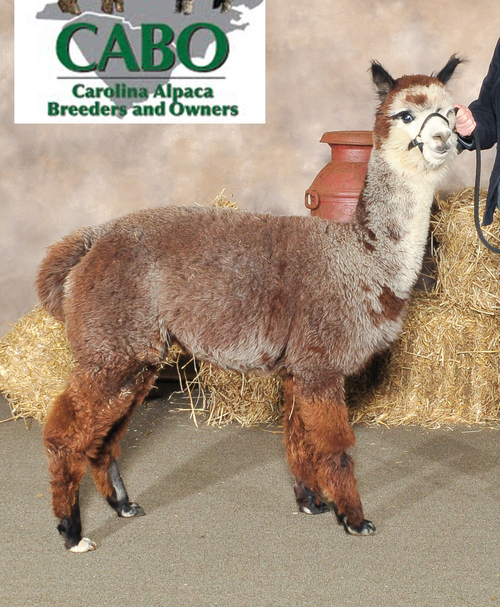 After meeting a nearby Alpaca breeder who became our amazing mentor and friend, and researching alpacas by visiting other farms, going to shows, and attending seminars for almost three years we started our alpaca business in 2010. We have taken the quality not quantity approach to building our herd and are concentrating on grays and blacks. We are located near the Rappahannock River and Chesapeake Bay on a peninsula called Virginia's Northern Neck. We are about two hours from Washington D.C., Richmond and Norfolk. 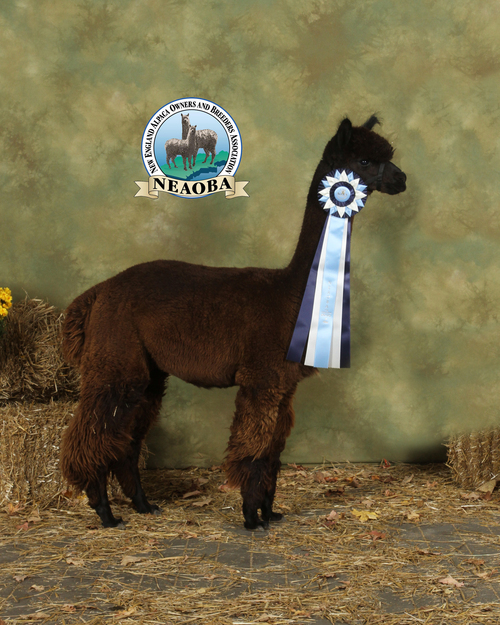 Having both grown up on or around farms we loved the lifestyle and wanted to raise livestock that would be both easy on us and the environment and found that alpacas are both of these things and more.